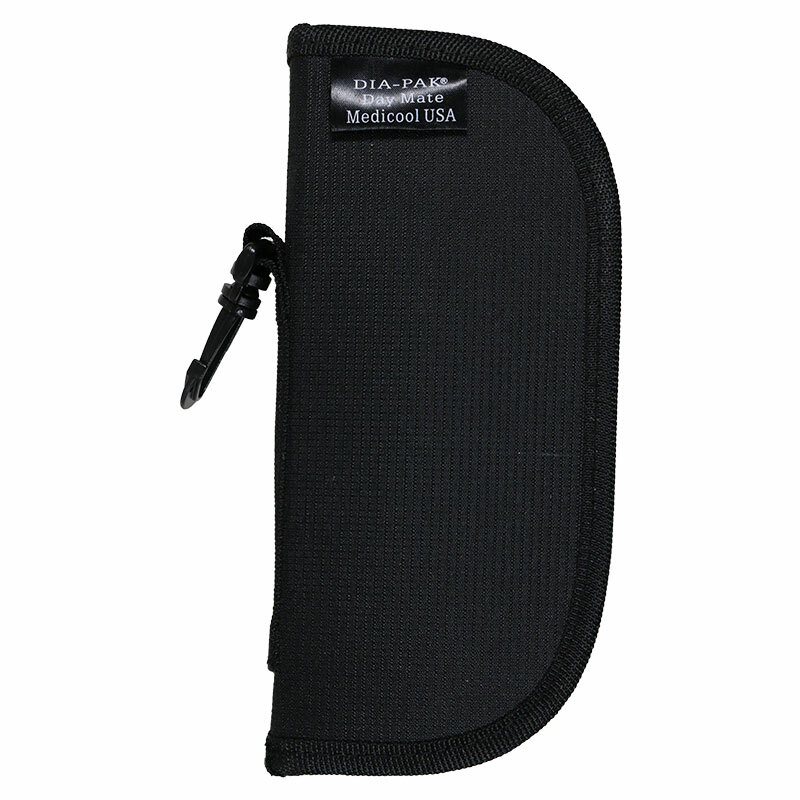 The Dia-Pak Daymate Diabetes Travel Cooler - Black has been the product of choice since 1989, to keep your insulin and related supplies organized and portable. Constructed of durable nylon, the Dia-Pak Deluxe organizes up to a 2-week supply of all your required diabetic supplies in a variety of pockets and storage compartments. Since 1989, Dia-Pak® has been the product of choice to keep your insulin and related supplies organized and portable. Constructed of durable nylon, the Dia-Pak Classic organizes up to a 1-week supply of all your required diabetic supplies in a variety of pockets and storage compartments. A FREE cold gel-pack keeps your insulin cool for hours and is easily refrigerated. Water resistant and extremely durable, the Dia-Pak Classic will give you years of service. Size: 5" x 6½" x 2½"
Works as described. Just a bit bulky for me.